It’s certainly been a busy summer so far for the team behind Google My Business. They’ve been hard at work releasing a wave of new updates, including a new messaging feature that changes the way local businesses interact with their customers. Maybe you’ve noticed a few of these changes yourself, but we’ve put together this roundup of Google My Business updates to make sure you’re fully in the loop! So, let’s take a closer look at what’s new and exciting in the world of Google My Business listings. 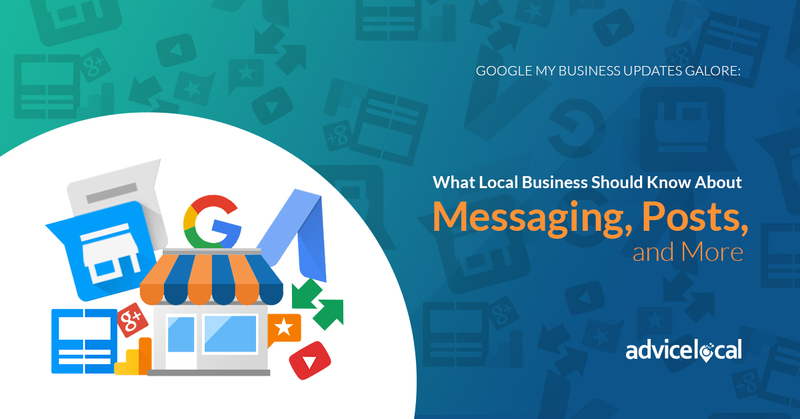 After almost nine months of testing, the Google My Business messaging feature officially launched last week and is now available to all US businesses. The feature is designed to increase communication between customers and businesses, allowing shoppers to get personalized responses to their questions more quickly and providing businesses with another avenue to connect with local consumers. Businesses have the option to allow customers to contact them via text message. 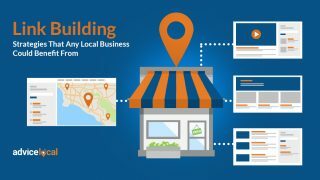 To do so, the business owner or administrator simply activates the feature from the Google My Business dashboard. 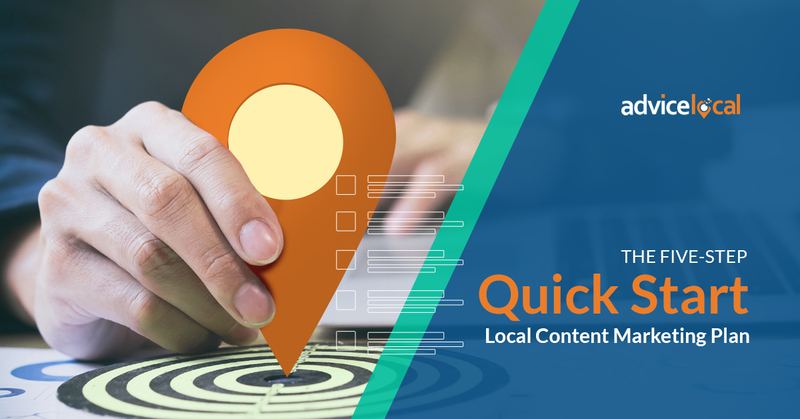 Once messaging is turned on, customers who view the listing in search results or on Google Maps will see a “message” button that they can click to send a text message to the account holder. One drawback is that business owners can’t respond to texts through the GMB dashboard. For now, it seems messages can only be sent and received via text message or Google Allo. 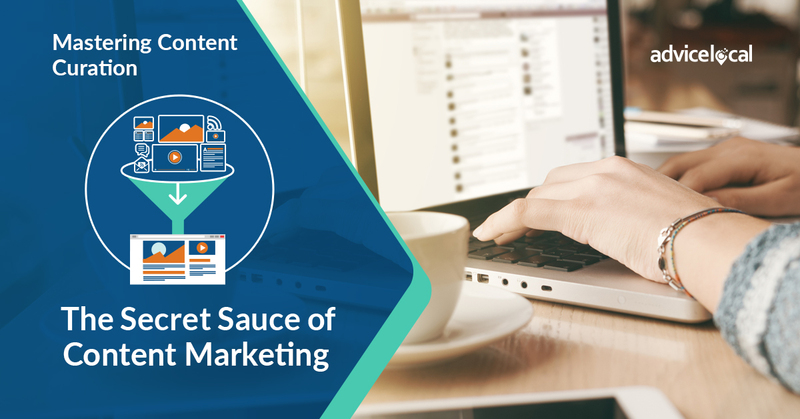 However, there are clear benefits for businesses that have the time to respond to messages in a quickly and timely manner. This type of contact gives business owners an opportunity to address customer questions, provide more information about the products or services, encourage shoppers to visit your location, and have a human conversation with real consumers. 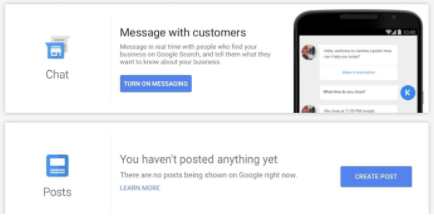 Google Posts launched a few weeks ago, giving business owners the ability to publish messages in their local panel from the GMB dashboard. These instant updates are a quick and easy way for business owners to tell consumers what’s happening at their store and make announcements about in-store sales or events. Interestingly, business owners who’ve already tried the feature are reporting that their Posts expire after about a week. Google sends out an email to notify businesses when their current Post is about to disappear, which reminds them to update the content visible in their listing. So, businesses that want to make the most of Google Posts should think of it as a time-sensitive status update. More specifically, since the Posts refresh on a weekly basis, they should be used to highlight what’s going on at the store in the upcoming seven-day period. 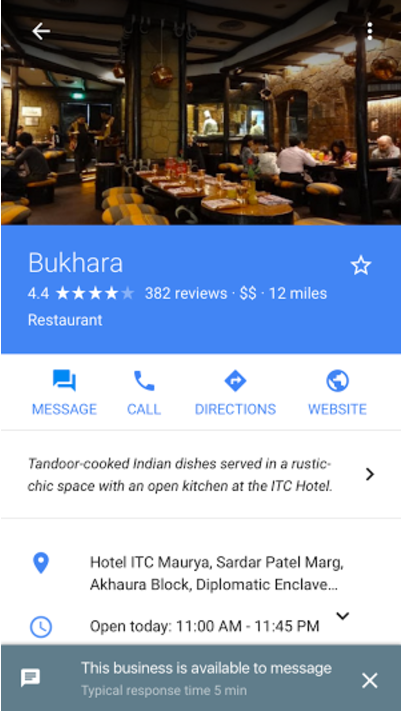 Google recently upped its Insights feature to include data about how users engage with photo galleries and the click-to-call button on Google My Business listings. 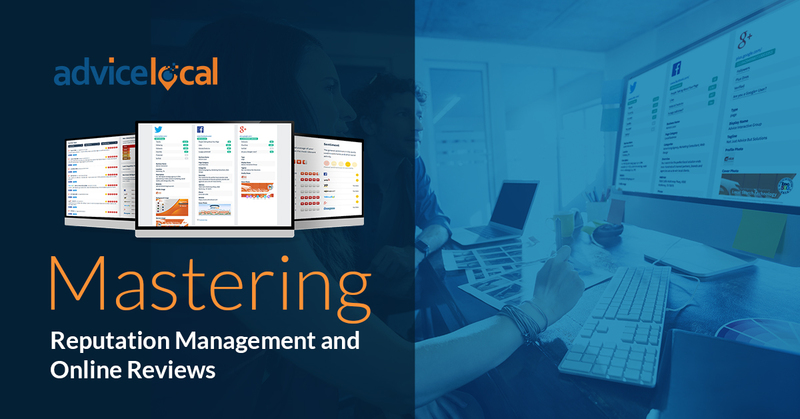 Business owners can now download spreadsheets of this information – such as total calls over a specific period and the most popular times for calls – along with the more general Insights that have always been available for download. 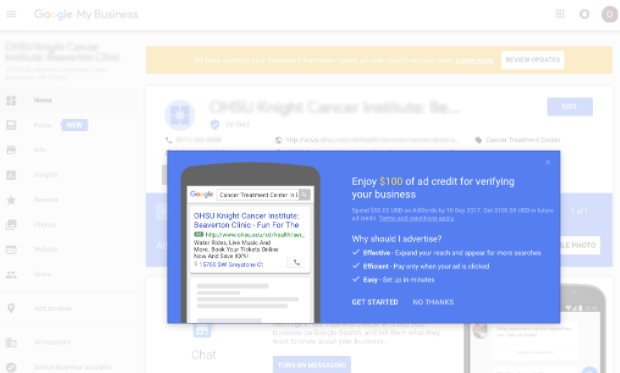 We’ve also noticed that Google is starting to promote AdWords Express more heavily to Google My Business users. This could indicate that Google is not looking to monetize Posts or Insights anytime soon, but hoping instead to sell AdWords Express to business owners already using Google My Business. 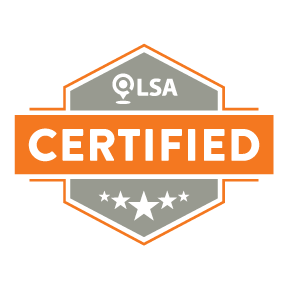 Now, whether or not AdWords Express is a good investment for a local business depends on the goals and resources of individual businesses. That said, AdWords Express has become a rather affordable and effective tool for creating geo-targeted ads. 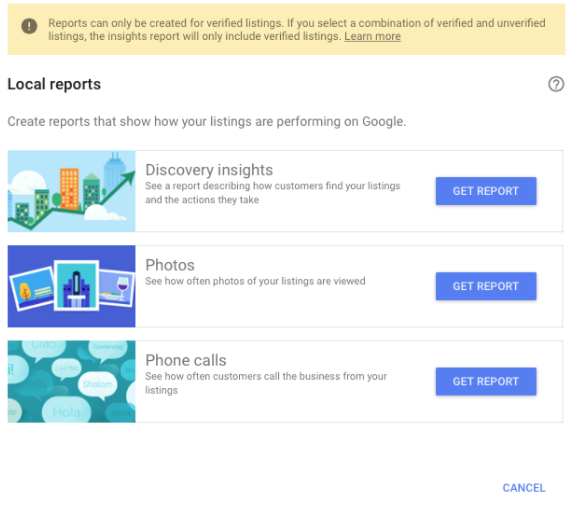 In another somewhat self-promotional update, some business owners are seeing a miniature Google My Business dashboard in their search results. Google only recently began testing this feature, so you might not see it for yourself just yet. Plus, it only appears to business owners who are logged into their account and do a Google search for their own business name. This mini version of the full GMB dashboard shows how many views the listing received over the past month and allows for quick editing of business information and photos. 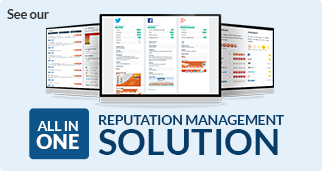 Business owners are also able to read reviews and access further business insights. 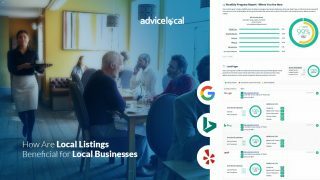 Google is likely hoping that increased visibility of the dashboard will inspire more business owners to update their information, which would mean more accurate listings across the board. 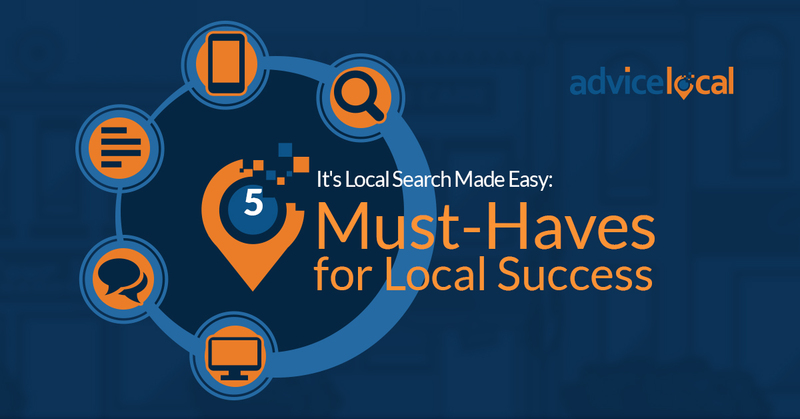 The local search landscape is always evolving and it can be hard to keep up with the changes. 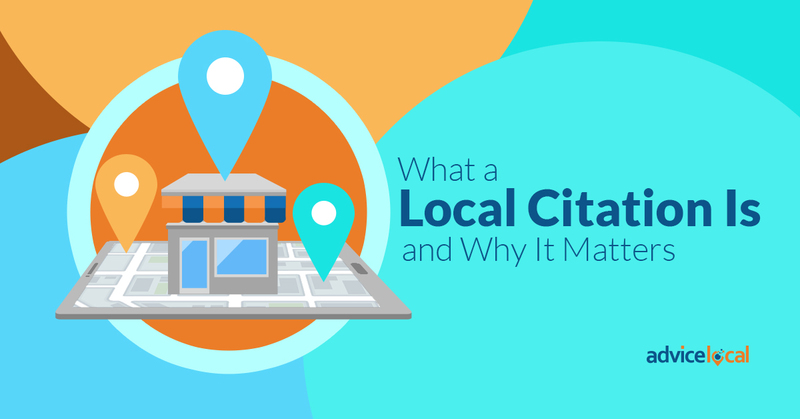 Creating and optimizing a Google My Business listing is an important place to start – but it’s just one of the many ways that local businesses can get ahead of the game. 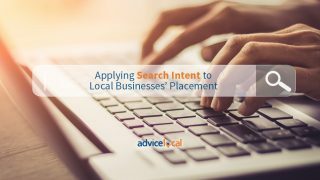 For more advice on how to make the most of a business’ online presence, get in touch with our team of local search experts today!